The Army is moving forward with new contract awards for prototyping the Department of Defense’s cyber training platform. The Persistent Cyber Training Environment (PCTE) will allow cyberwarriors to plug in either in person or remotely for individual and collective training, as well as mission rehearsal. 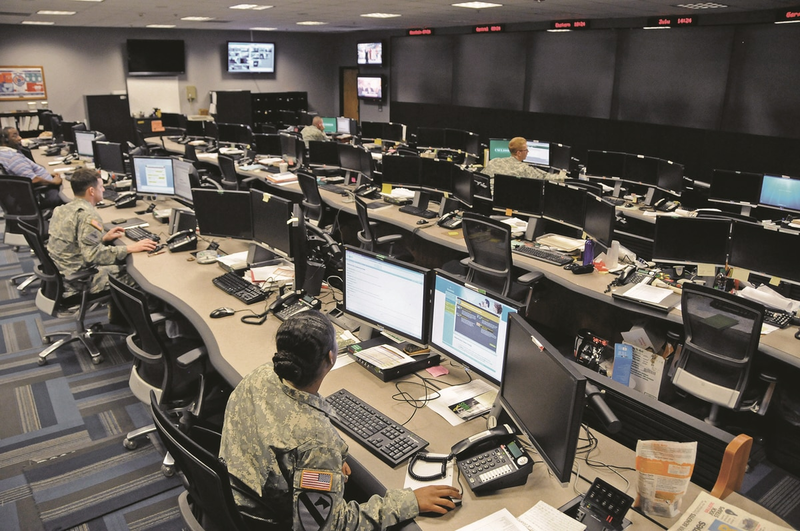 Cyber forces currently lack a robust training environment similar to what forces in the physical world enjoy, a common parallel being the Army’s combat training centers. The Army is procuring the system on behalf of U.S. Cyber Command and all the service cyber components. In doing so, the Army has decided to employ an incremental approach to procure each successive build as to inform the final solution requirement. In February, the Army awarded the third in a series of what it is calling cyber innovation challenges (CIC), with several companies providing a certain component to the PCTE prototype and each CIC adding capability to the overall system over time. Metova Federal, was awarded $3.9 million for work on the white cell exercise control. ManTech was awarded $5.7 million for work on the white cell exercise control. SimSpace Corp. was awarded $4 million for work on white cell exercise control and technical management dashboard. As with previous CIC award winners, the contracts were awarded through other transaction agreements with the National Security Technology Accelerator. The Army recently concluded the first user assessment for the Persistent Cyber Training Environment. ManTech’s work, specifically, will help with opposing force planning and execution, as well with training assessment to help exercise leads determine the value of the training. “CIC 1 established a baseline capability. All the subsequent CICs are additive as they move forward in time. It’s adding more features, more capabilities to the PCTE platform, the prototype,” Scott Schroer, program manger at ManTech told Fifth Domain. Brett Barraclough, vice president for cyber for DoD and international at ManTech, told Fifth Domain that the PCTE prototypes have moved extremely quickly throughout the entire process. He said the PCTE team went from a June award to participating in a major PCTE exercise — Cyber Anvil, hosted by the Johns Hopkins Applied Physics Laboratory — in mid-February. They then turned that prototype around, made some updates and participated in another event about 30 days later. “We are right now demonstrating prototyped capability as of the last 45 days,” he said.